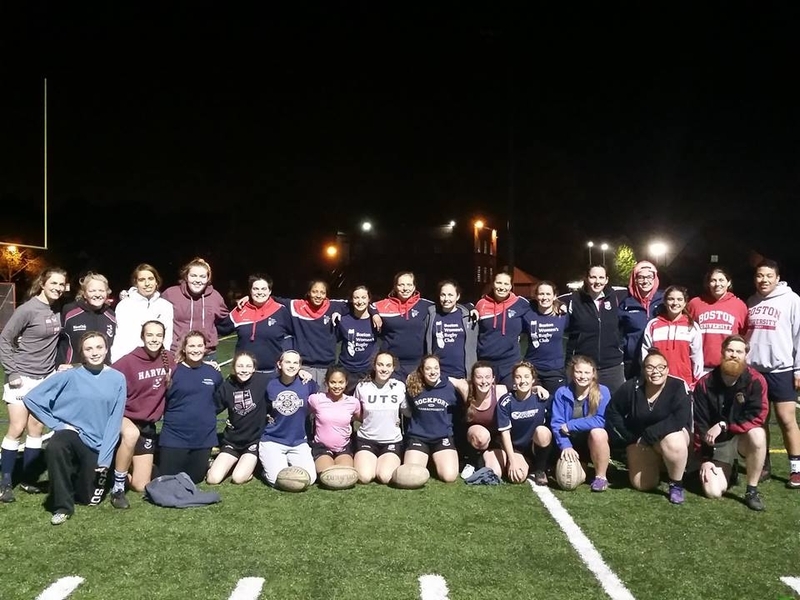 Boston Women's Rugby is proud to support the development of rugby at all ages. 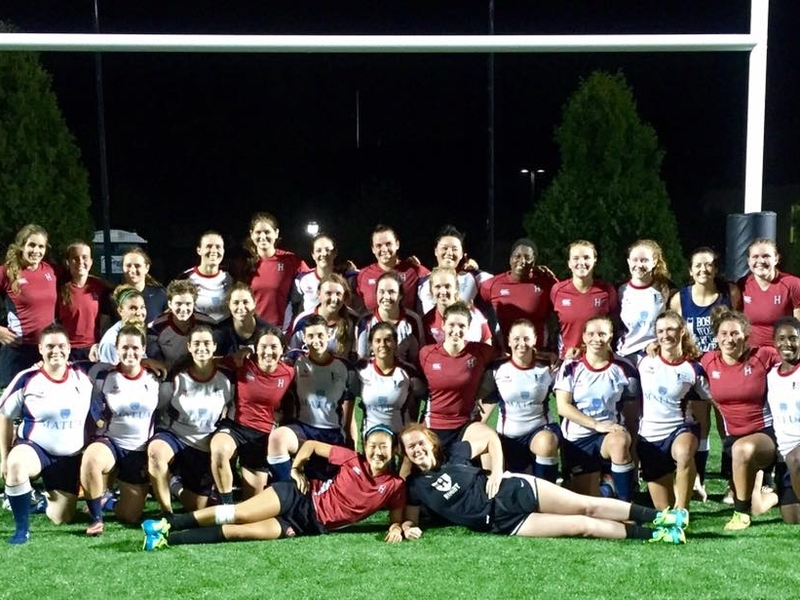 In addition to our Division I Senior Club side, we have U19 and U23 teams coached by BWRFC players and alumni. If you are interested in learning more about our programs, please contact our Youth Director. The BWRFC is proud to work with high school rugby athletes during the summer 7s season. Our U19 team practices with our club team and competes in two 7s tournaments each summer, taking on other U19 programs throughout New England. To sign up for our summer 2018 program, fill out this form! If your college rugby team doesn't have a spring season, or you're looking for a college-focused 7s summer program, let us know! Our U23 program is a fantastic opportunity to keep your skills sharp while practicing alongside senior club players. The Boston area is renowned for its many universities, and we enjoy working with college teams throughout the year. If you're looking for a clinic, a boot camp, a scrimmage, or more information about playing rugby after college, contact us! In addition to working with our U19 and U23 summer 7s teams, and collaborating with local colleges, Boston players also assist with coaching rookie rugby through the Mystic River Youth Rugby summer program. Kids grades K-8 are encouraged to learn more about rugby in a fast-paced and fun environment. Click here to learn more!